Hey there my lovely divas! How are you? I have already shown you many fashion trends that will hit the streets in the upcoming seasons. For today, I have something different, yet very creative. 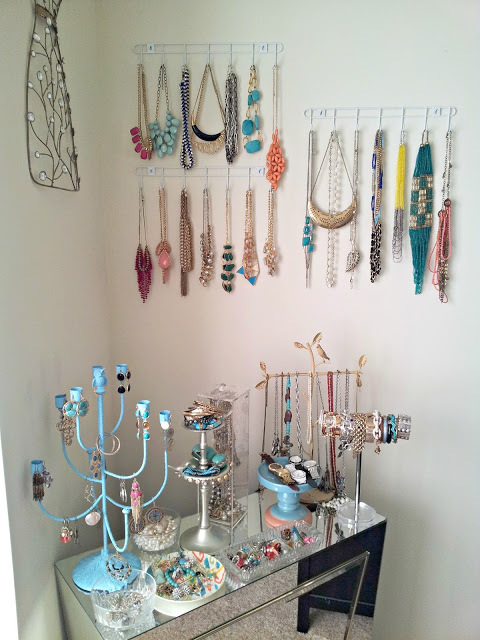 My post is called “Sophisticated Jewelry Organizers Every Lady Loves to Have”. Are you excited? We should always complete our lovely combinations with some interesting necklaces, bracelets and earrings. And although we already have million earrings, we continue buying new pieces. 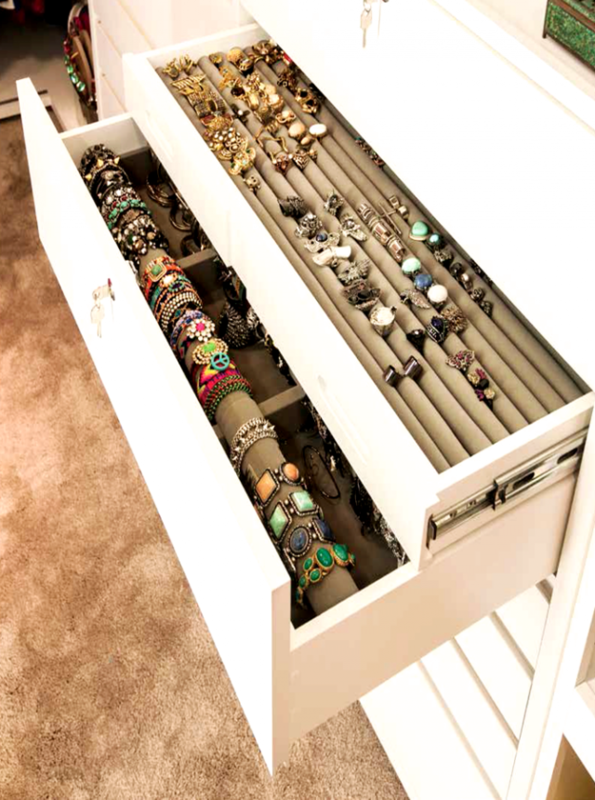 If you don’t have space in your jewelry boxes, then I recommend you to check these jewelry organizers that I have selected for you. Enjoy and have fun! 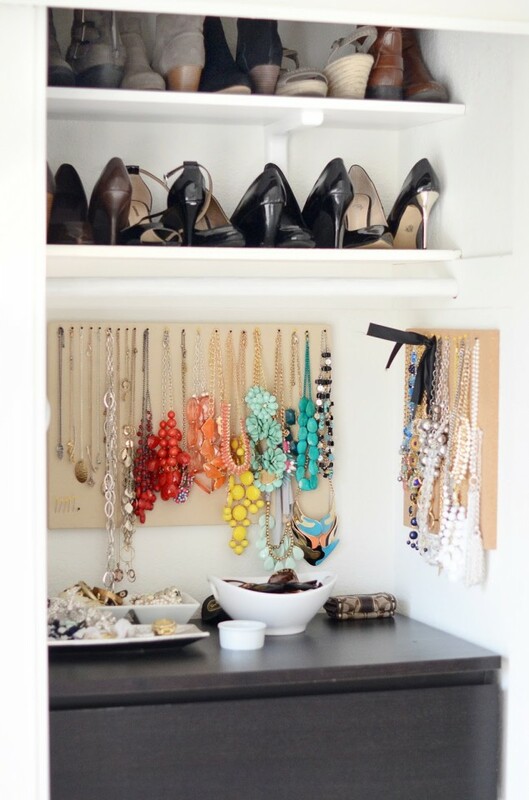 Wall mounted racks are one of the most used solutions, because you can hang your necklaces and bracelets and always have them on hand. This rack can be placed near the vanity table in your bedroom or in your bathroom. For more sophisticated and glamorous interior look, you can opt for an empty frames. 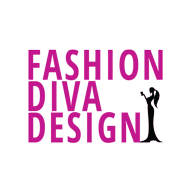 They are one of the most interesting solutions that ladies use nowadays to organize their accessories and decorate their space. 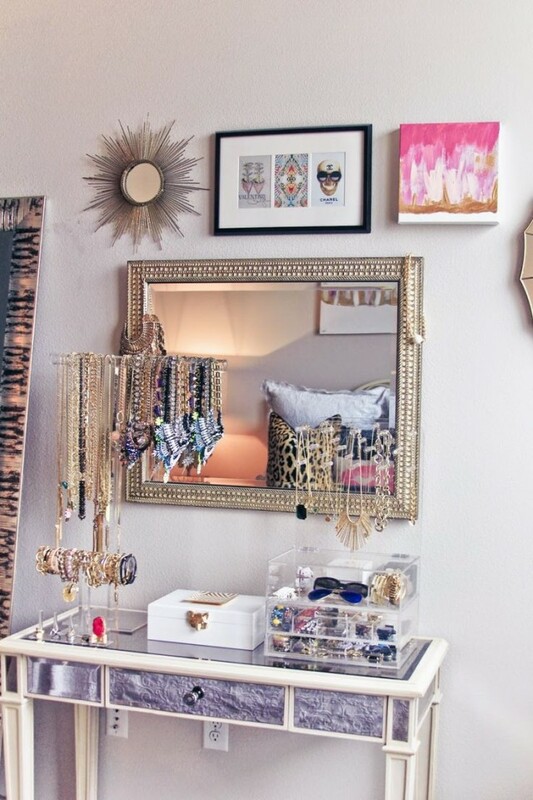 If you have enough space in your bedroom, you can also go for a drawer and organize all of your accessories. You can use boxes or dividers to keep them organized all the time. 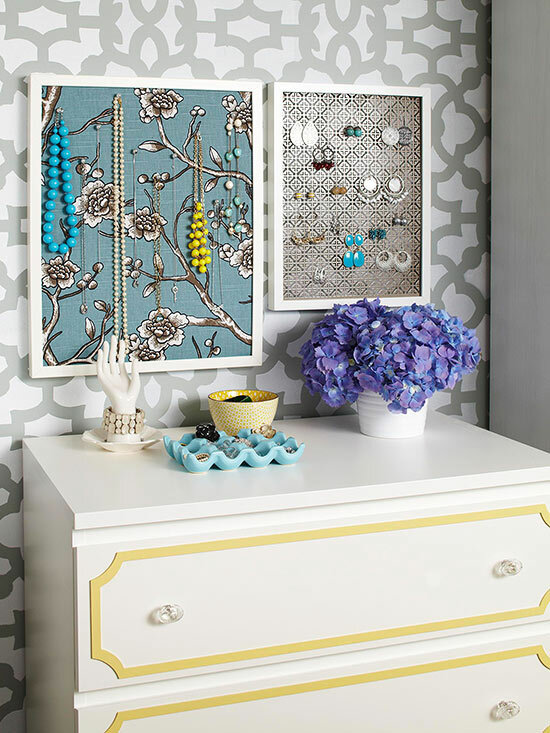 The trays and jewelry boxes can be a perfect addition to your vanity table. You can put the most used accessories there and stop searching them when you need the most. I really like these ideas, what about you? Do you find them interesting and fun? Do they fit to your space, needs and style? I would love to know your opinion, so feel free to share your comments below. 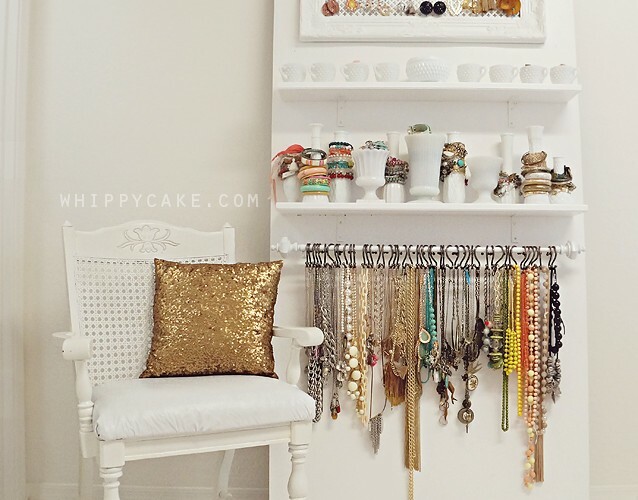 If you have some other interesting storage solutions and jewelry organizers, then please share them too. I would love to see everything you have to show me! 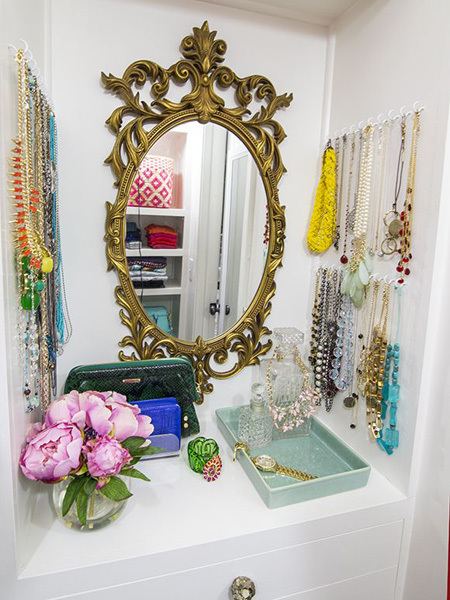 Pick the idea that fit your needs and organize your accessories. I think that here you will find the idea that you are searching for, because all of them are amazing and will make your home look more glamorous.